Now, foreign tourists can book train tickets 360 days in advance from abroad instead of the present 120 days. The Indian Railways would announce the facility this week. Aiming to attract more foreigners and NRI travellers, railways have undertaken steps to facilitate the easy booking of tickets for them. However, foreigners would be allowed to book tickets only in first AC, second AC and executive class of mail express trains and in Rajdhani, Shatabdi, Gatimaan and Tejas trains 360 days in advance as the facility is not available for sleeper and third AC. 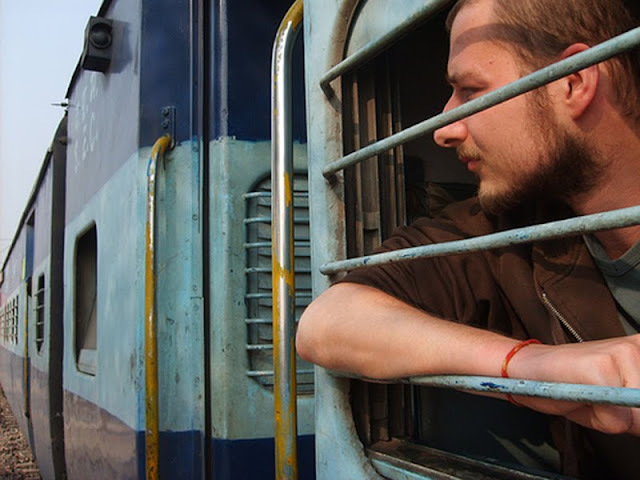 Foreigners are also not allowed to book tickets in Suvidha trains that cater to last minute travel planners. The aim is to provide adequate time to foreigners and NRIs to plan their holidays well in advance, said a senior Railway Ministry official. He said the advance reservation period has been extended to 360 days for foreigners/NRIs and they can book their tickets online using credit or debit cards without depending on travel agents. 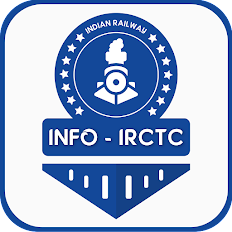 They are required to give visa details, passport and international mobile numbers while booking online through the IRCTC ticketing site. IRCTC, a railways PSU, would levy Rs 200 per ticket as service charge. In the case of cancellations, existing rules would be applied after deducting flat Rs 50 from the total fare. Besides announcing the facility for foreigners, railways would also launch an integrated mobile application for passengers shortly. The app will offer facilities of booking tickets, retiring rooms, taxis, porters, ordering food and inquiry service among others.